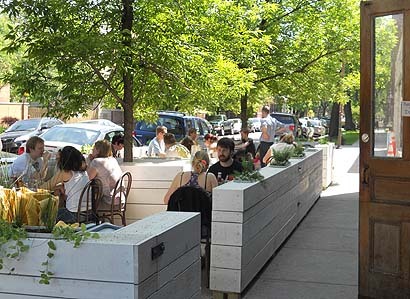 Fresh on the heals of Nylon‘s discovery of the real Chicago in our neighborhood, it’s MSN’s turn to also “re:discover | The soul of your favorite cities” in Logan Square, and also, again, in the neighboring community of Avondale. From its landmark skyline to the hard-scrabble streets of its dynamic neighborhoods, the people of Chicago are growing transformative businesses, creating a cultural resurgence and redefining what makes this city work. Baer bikes through the tree-lined boulevards of the city, highlighting discoveries unseen by car and sharing the history of bicycling in Chicago. He’s sure to talk about Ignaz Schwinn. Maybe about the Tour de Fat? 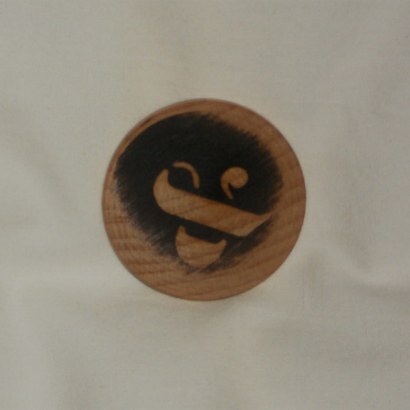 Tune in (see preview below). 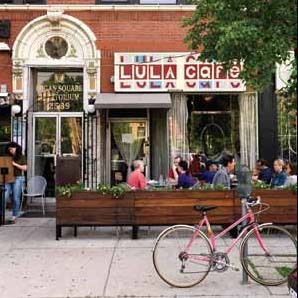 The ride ends up in our beloved Logan Square, and the ride for the ride is fittingly supplied by none other than our own Boulevard Bikes. 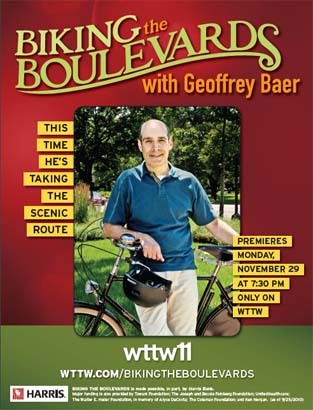 If you want to share your own photos and stories of the boulevards and biking, WTTW has an app place for that, and for even more interactive content after Monday’s premiere. 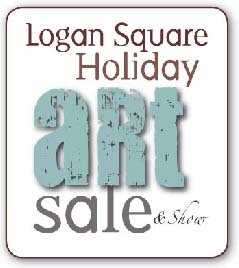 Logan Square Holiday Art Sale and Winter Celebration: Saturday, December 4, from 2:00 – 9:00 p.m., 2200 & 2300 blocks of N. Milwaukee Ave., centered around Cole’s, 2338 N. Milwaukee Ave.